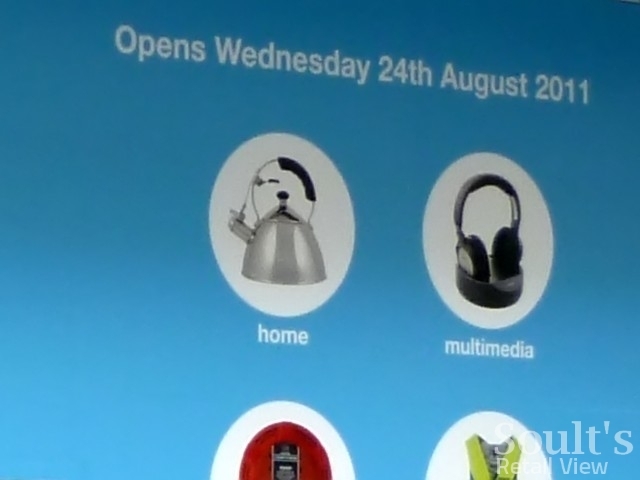 Clas Ohlson, the Swedish hardware retailer, has confirmed that its new Newcastle store in Northumberland Street will open on Wednesday 24 August. 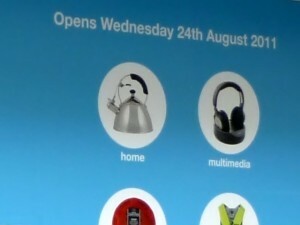 The store’s key product ranges – including home, multimedia, electrical, leisure and hardware – are also highlighted, giving passing shoppers a taste of what they can expect when the new store opens its doors. 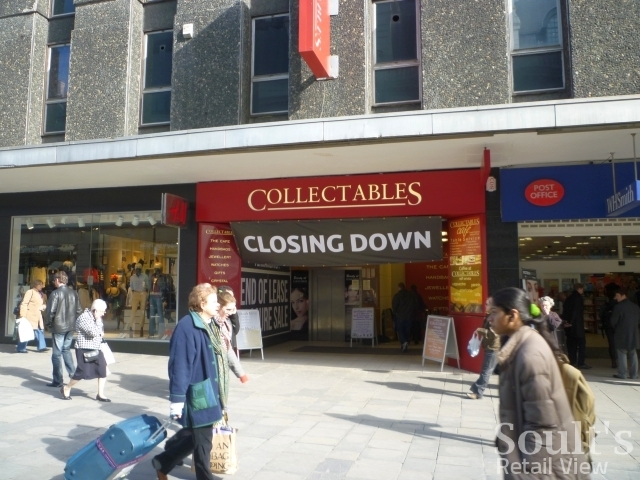 The shop’s fitout work is being carried out by the Midlands-based property services company DRC, whose head office is, coincidentally, located close to my old hometown of Tamworth. 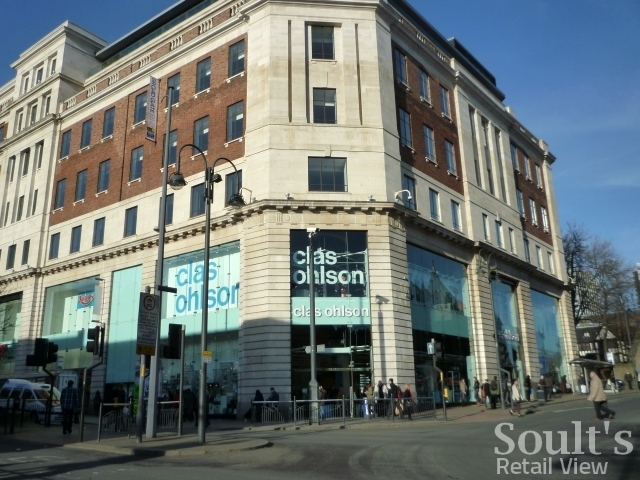 I had the pleasure of chatting to DRC’s Louise Bolton yesterday, who explained that the company has worked with Clas Ohlson before, completing the shopfits of the mall-based Merry Hill store and the three-storey former Zavvi unit at Liverpool’s Clayton Square. 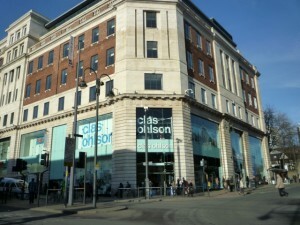 The Newcastle store’s basement location makes it one of the more challenging projects to manage, though the retention of the existing public lift and escalator – confirmed by Louise – makes things a little easier. Louise told me that all material has to be brought in and out of the site using the rear goods lift – and with the existing shopfloor being stripped down to a shell and rebuilt from scratch, that’s quite a lot of material to shift. 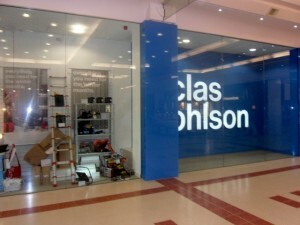 Nevertheless, Louise assured me that work on site – which began on 4 May, just a couple of weeks after Collectables’ closure – is all “on time and on programme”, with handover to Clas Ohlson scheduled for four to five weeks before the store’s opening date. Louise explained that a few DRC staff will remain on site until the store opens its doors, in order to deal with any adjustments to lighting or fixtures that might be required. Though DRC will no doubt be in contention to work on future Clas Ohlson fitouts, Newcastle remains, for the moment, the only UK store scheduled to open during 2011. 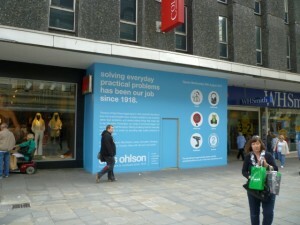 It will be the chain’s twelfth, and most northerly, British store since it entered the UK market in November 2008, and the first one to open since Cardiff, Doncaster and Norwich launched in quick succession in December last year. As I’ve noted before, Clas Ohlson’s preference for publishing total sales figures rather than like-for-likes makes it hard to unpack quite how its UK stores are performing. 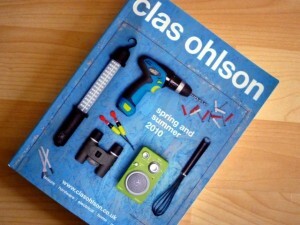 The latest figures (for April 2011) show that the UK stores turned over SEK 16m that month, compared to SEK 11m a year earlier – up 49% in SEK, or a healthier 62% in GBP. However, April 2010’s figures were based on just five stores (plus a couple of days’ trading from Leeds and Liverpool), whereas April 2011’s are based on 11. This suggests that while store numbers have more than doubled over the period, sales haven’t grown at quite the same rate. 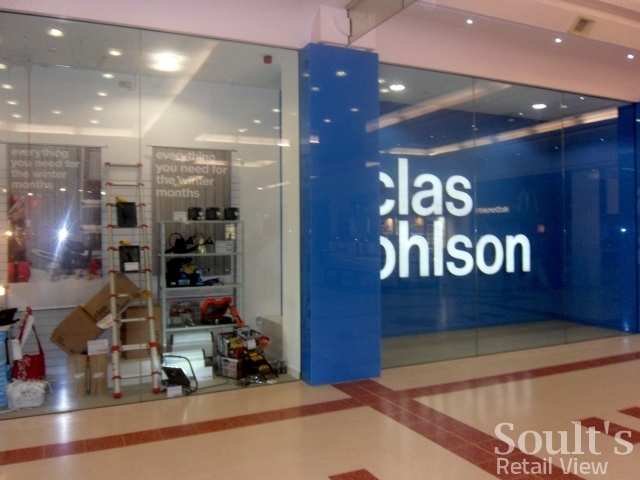 In short, it seems like Clas Ohlson’s decision to slow its UK expansion is a wise one, given that there’s still some work to do in raising awareness of the Clas Ohlson brand and offer in those locations where it’s already represented. Come August, it will certainly be fascinating to see what the people of Newcastle make of this new and quirky retail experience on their doorstep.